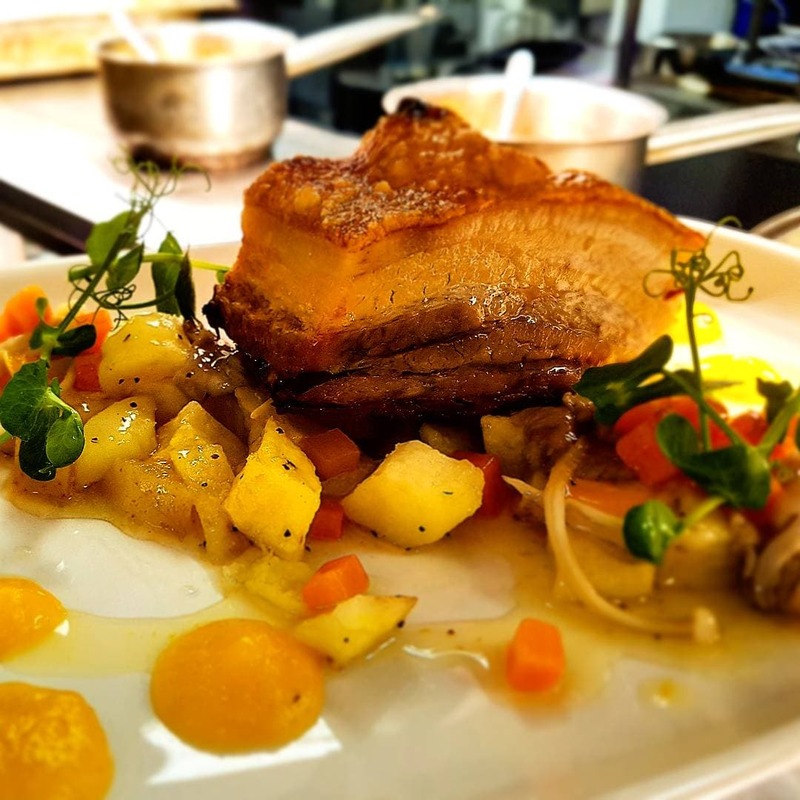 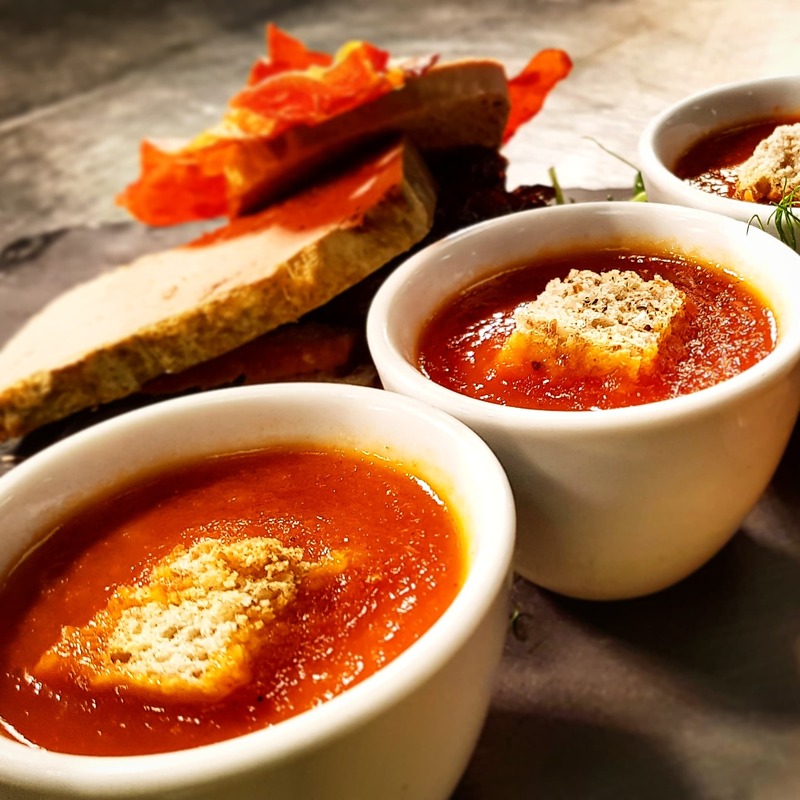 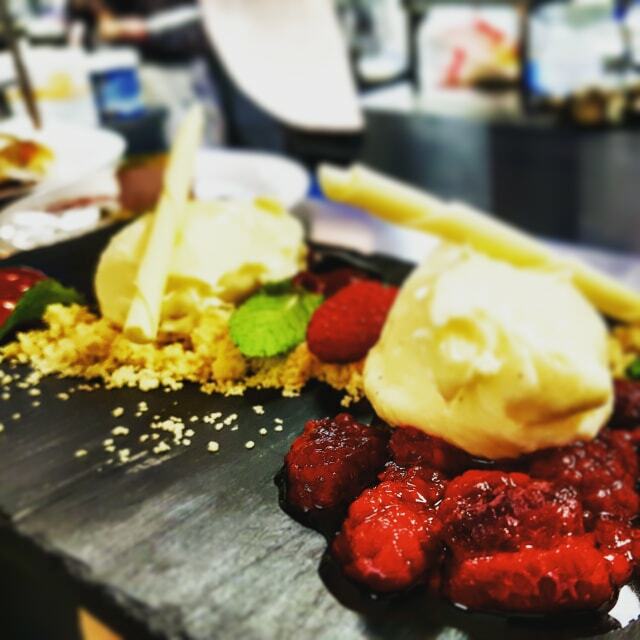 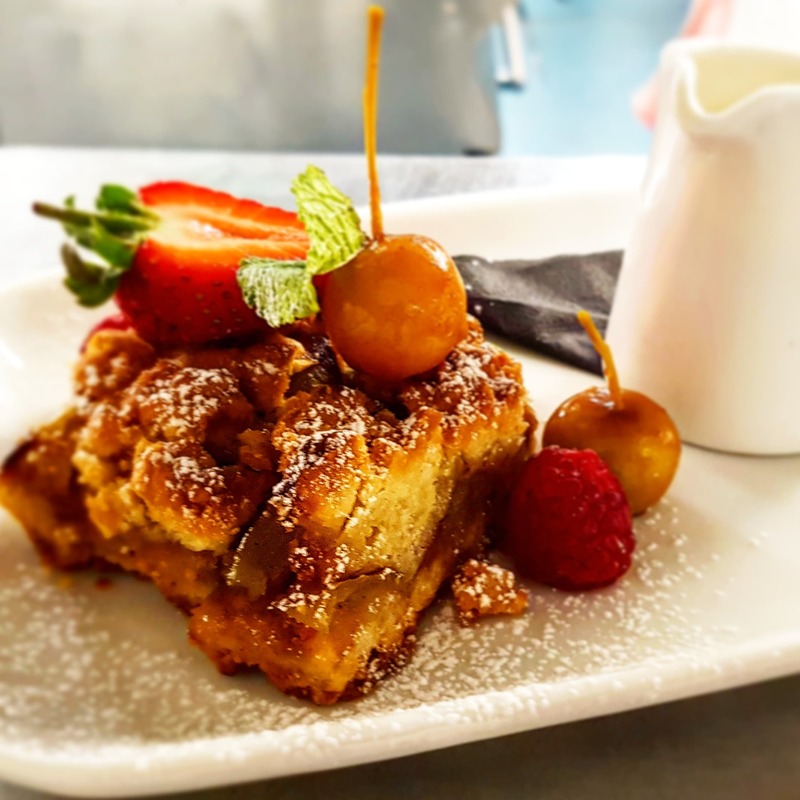 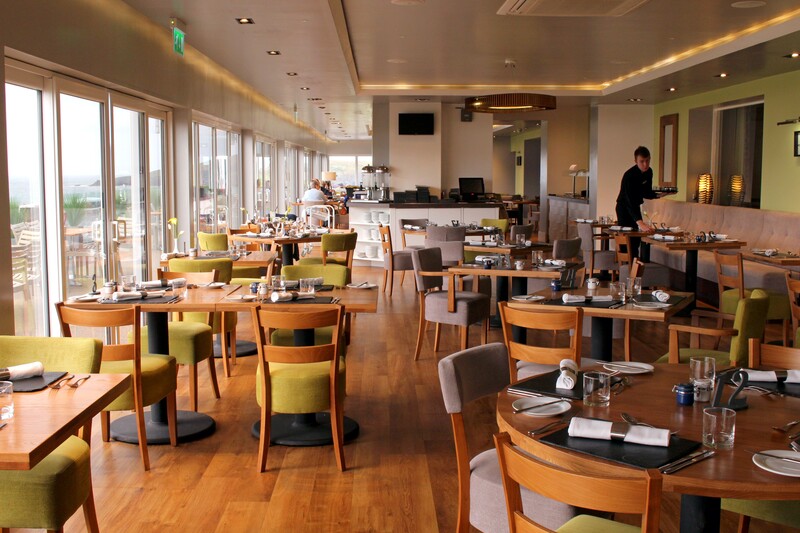 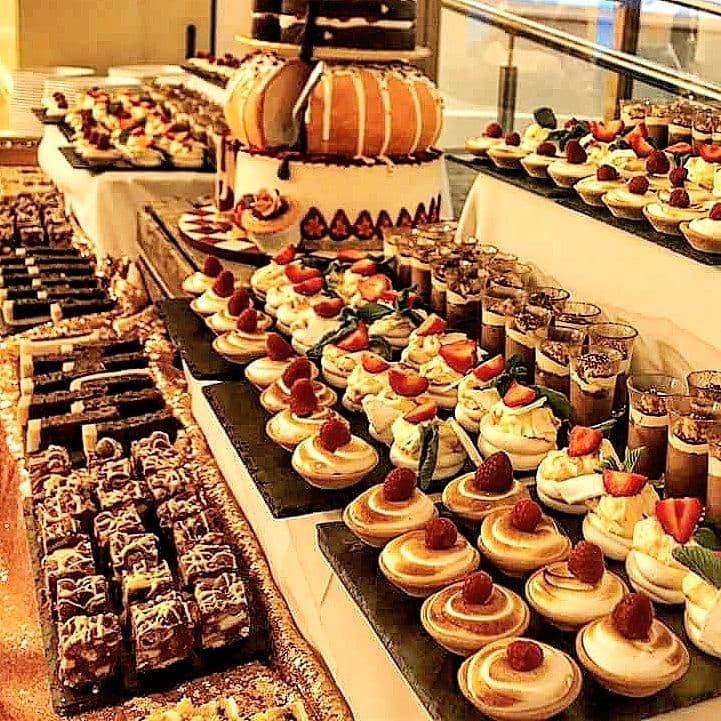 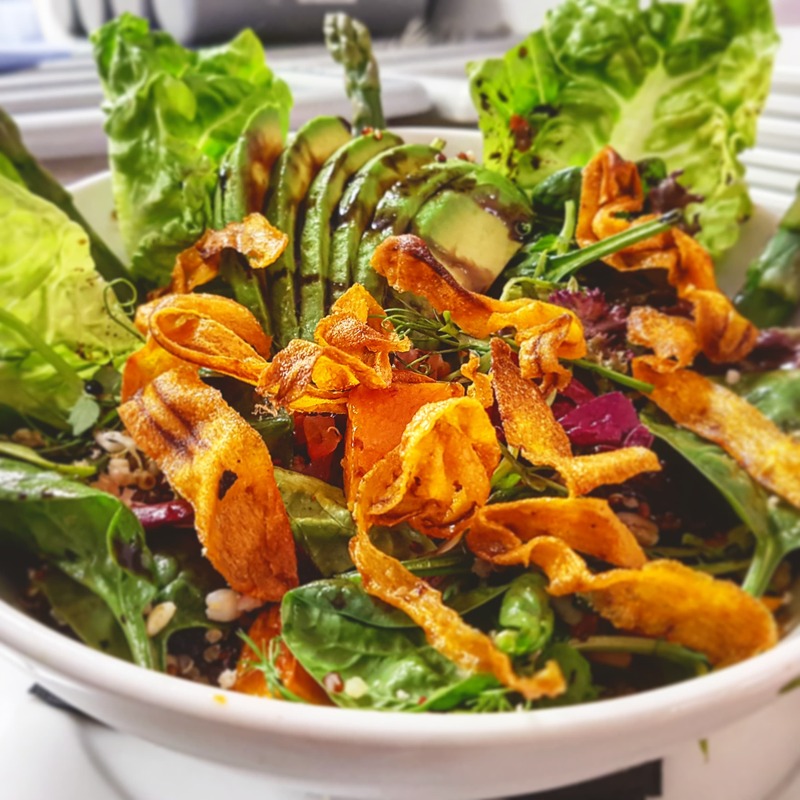 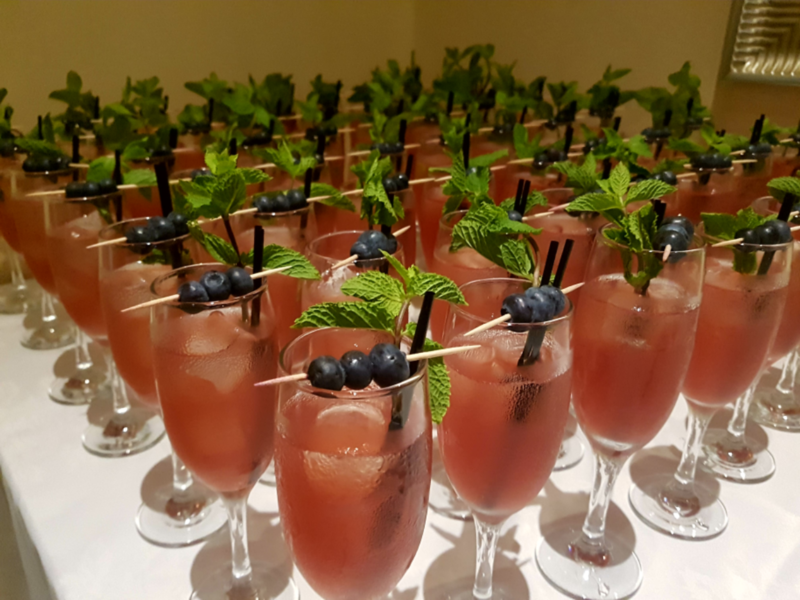 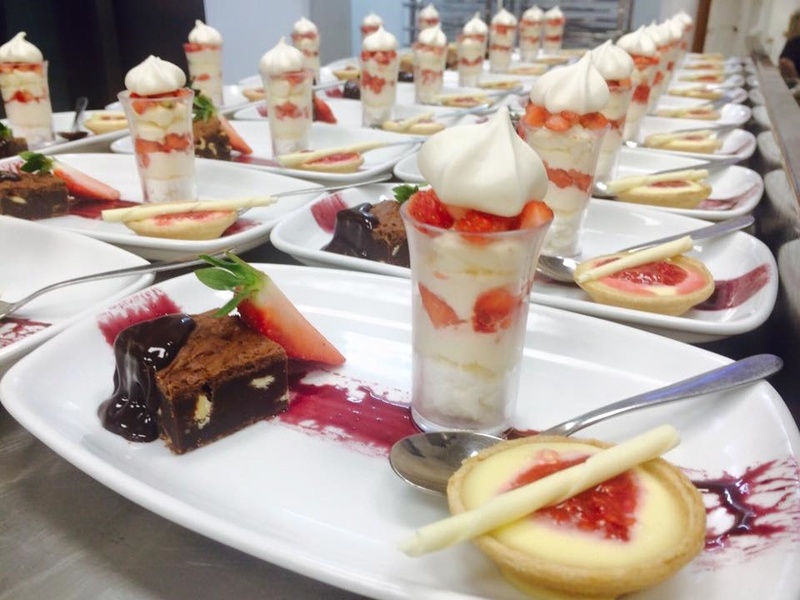 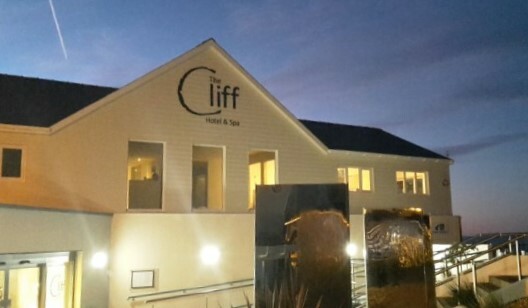 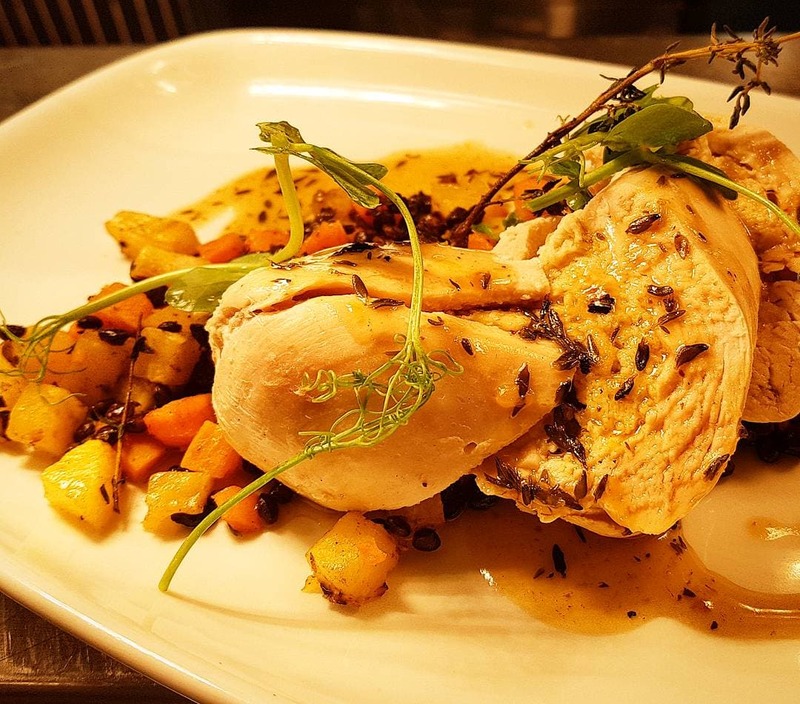 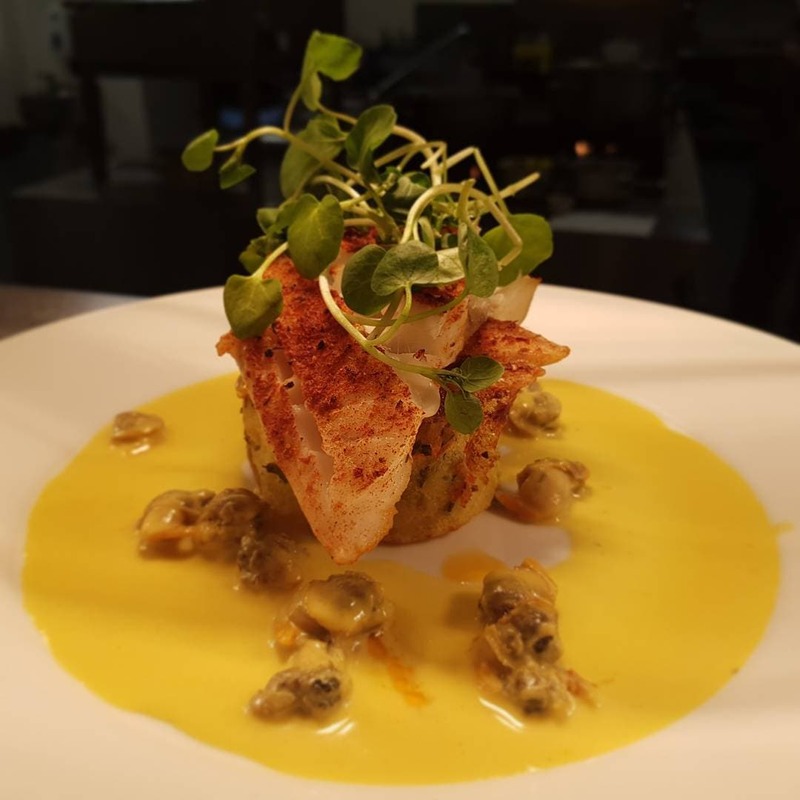 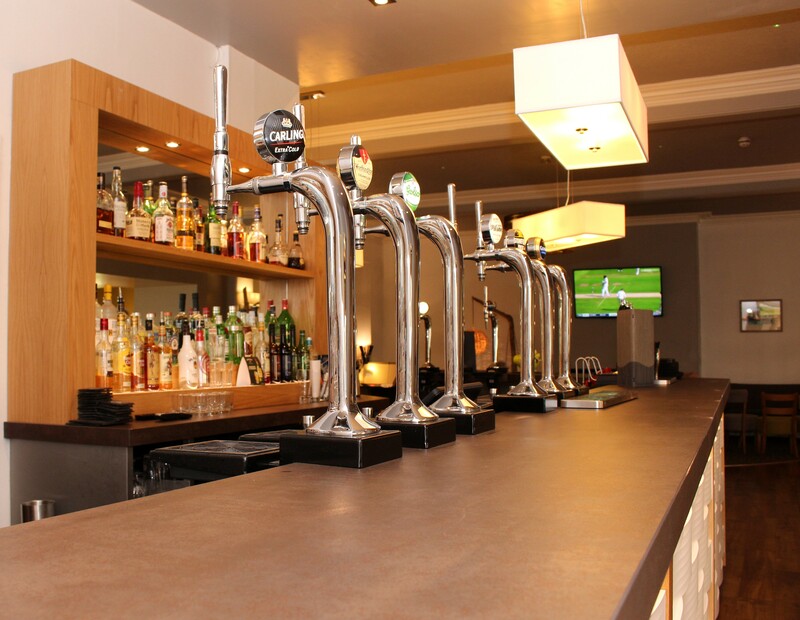 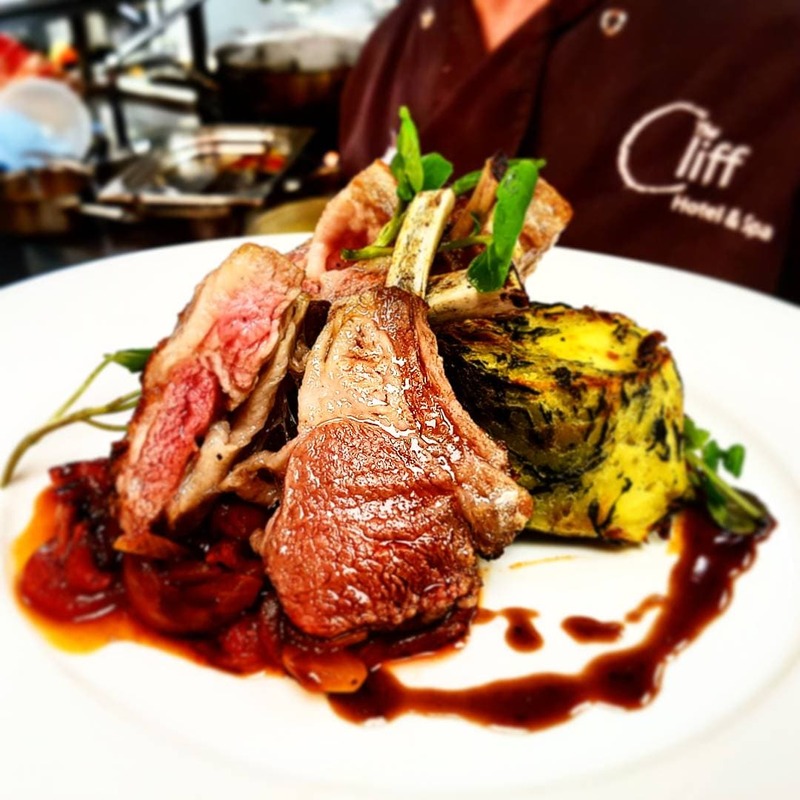 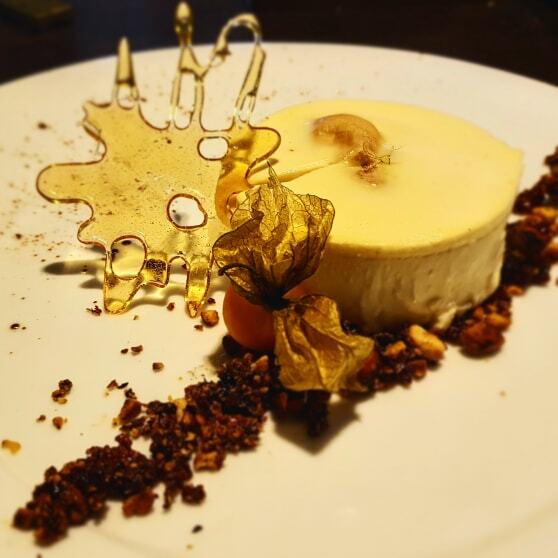 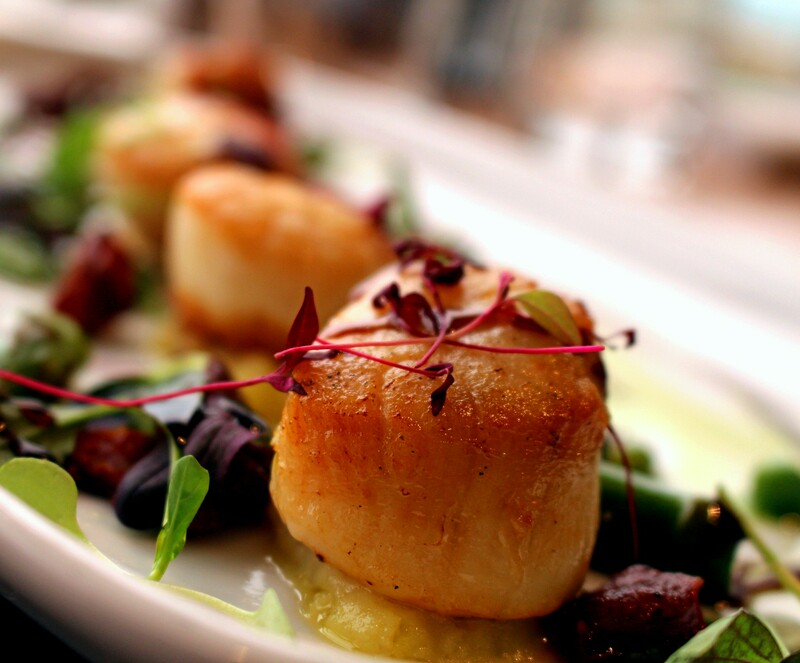 The Cliff Hotel & Spa is a large family-owned hotel where warm, friendly welcome, excellent facilities and the highest standards of service and cleanliness ensure that your stay is a most pleasant one. 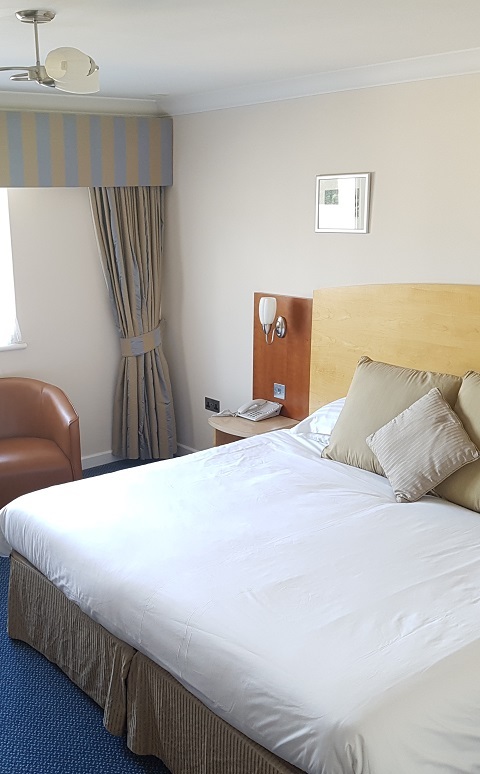 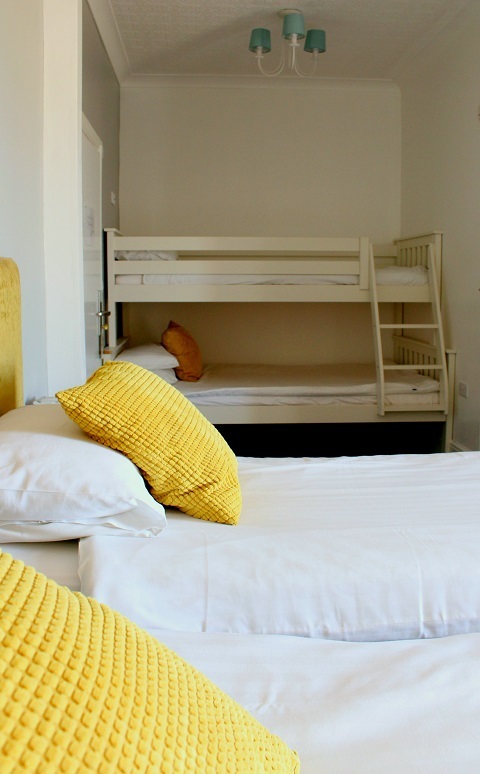 At our 73 en-suite bedroom hotel, we offer first-rate facilities for those looking for a break, romantic get-away, special occasions, family holiday, business travellers, conference organisers, those getting married or looking for a place to eat and drink in comfort. 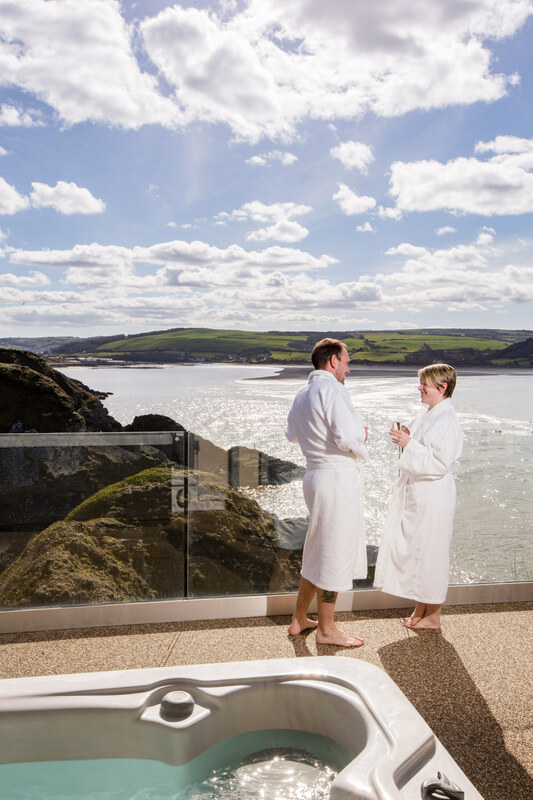 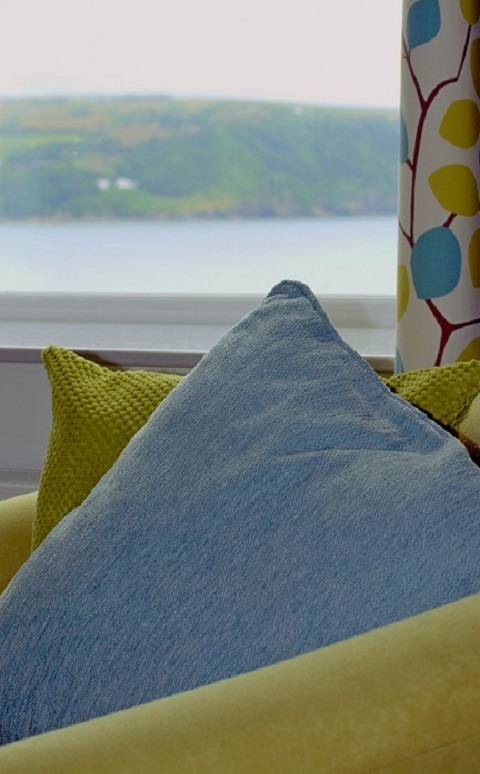 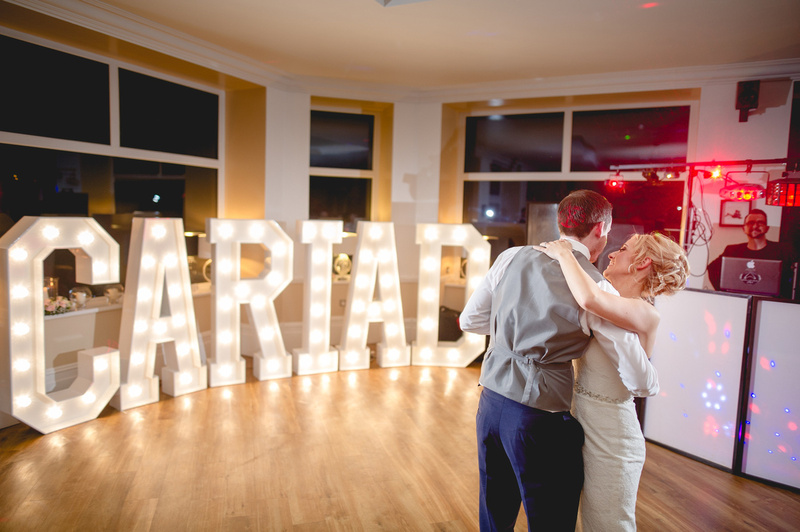 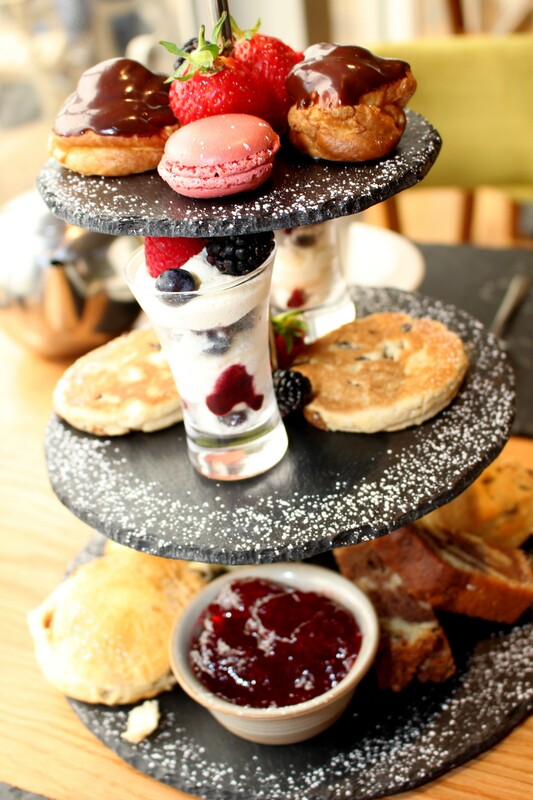 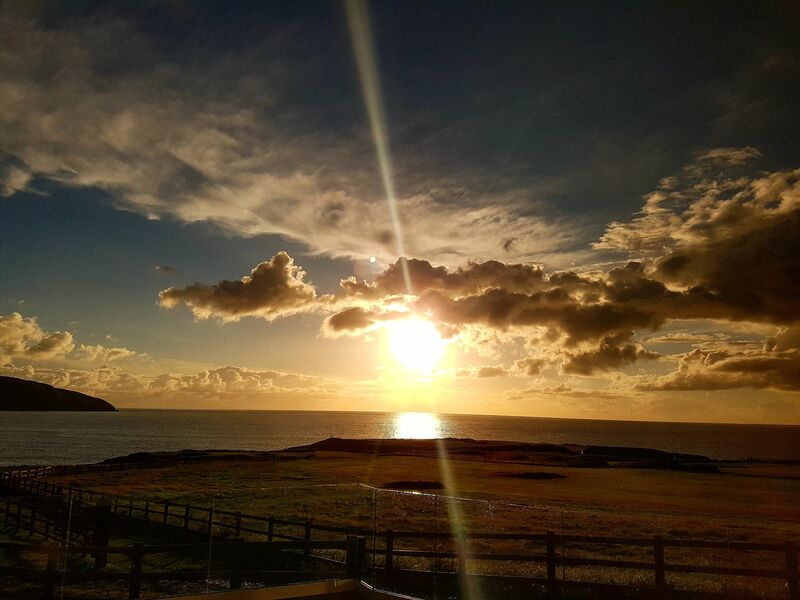 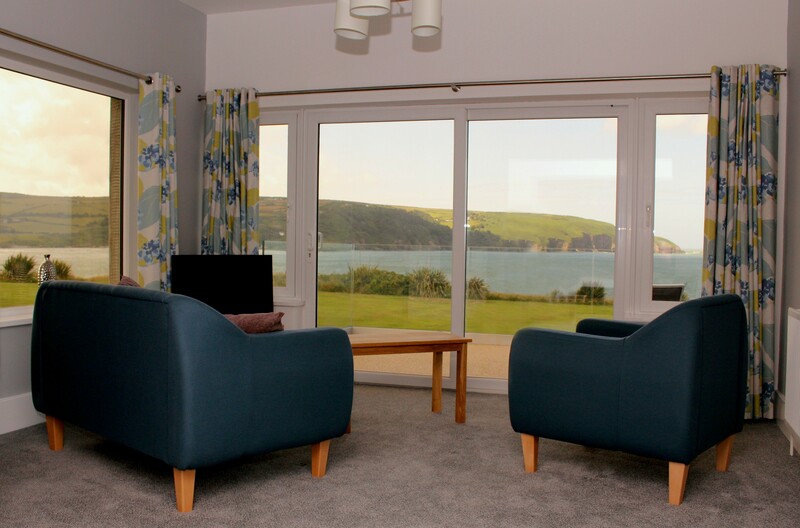 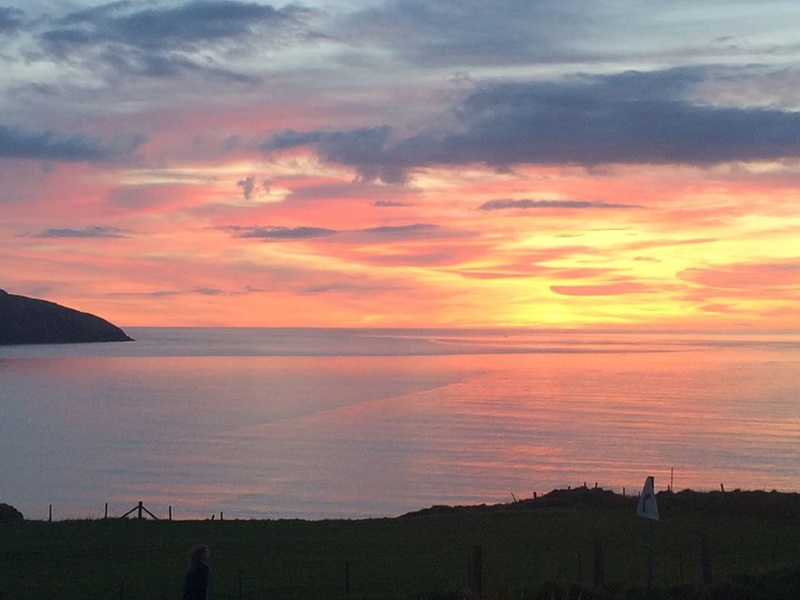 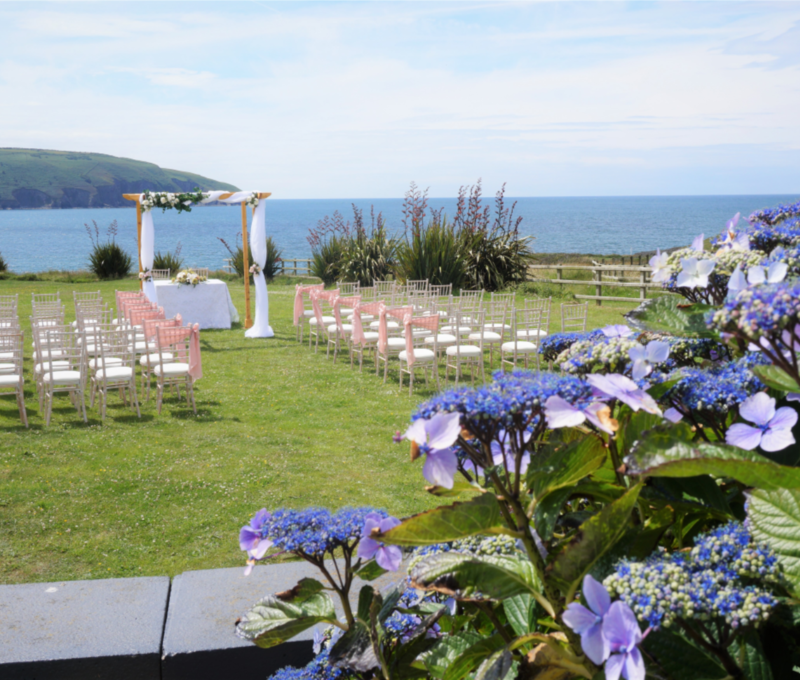 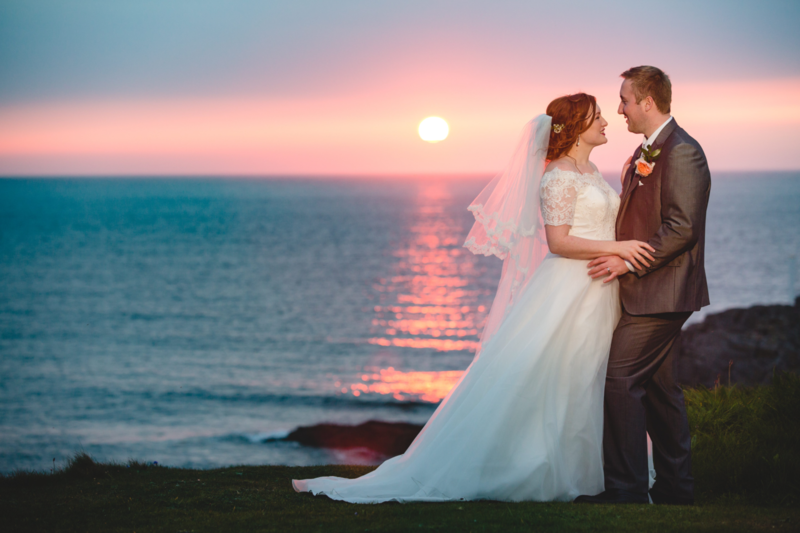 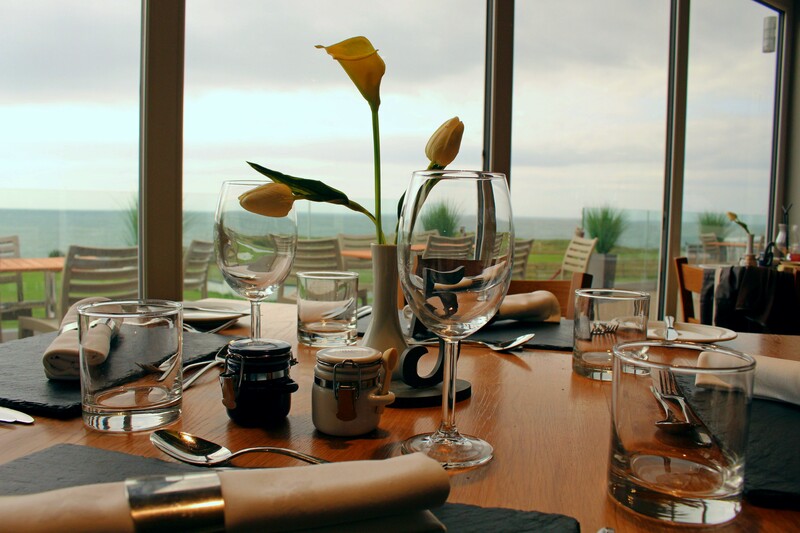 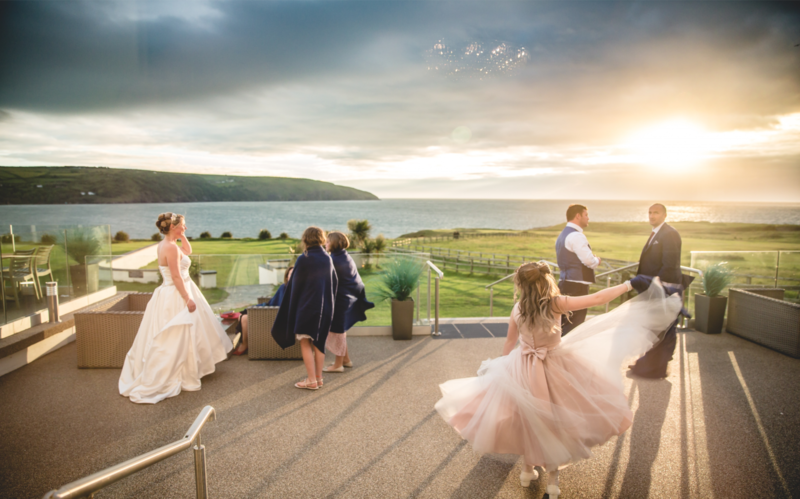 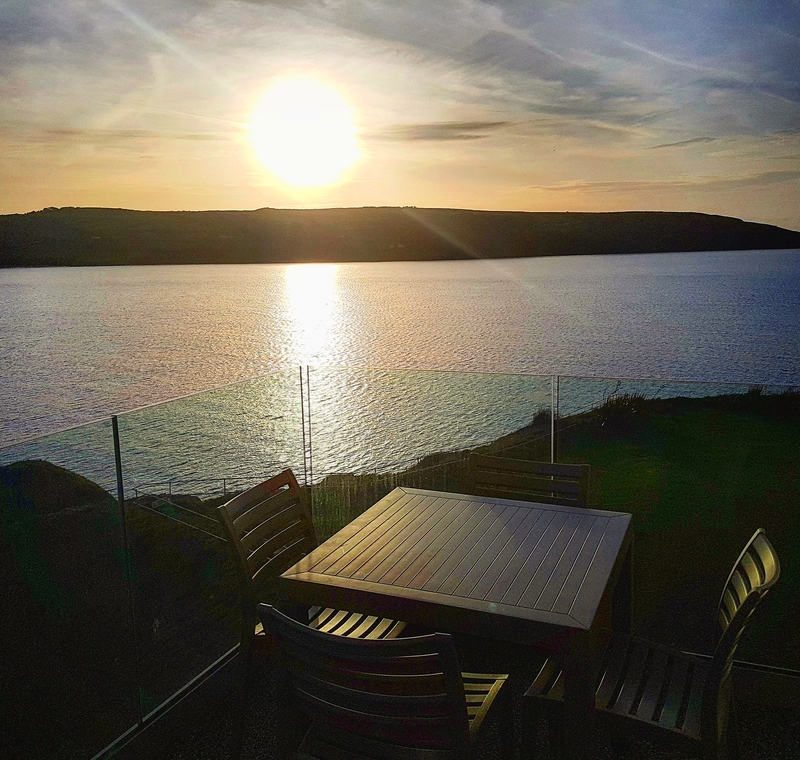 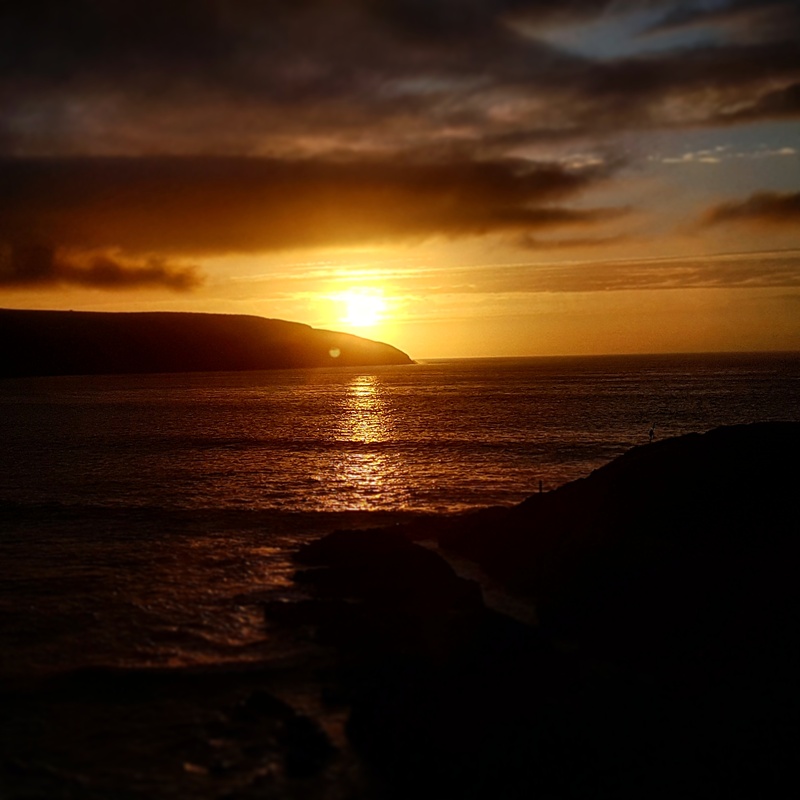 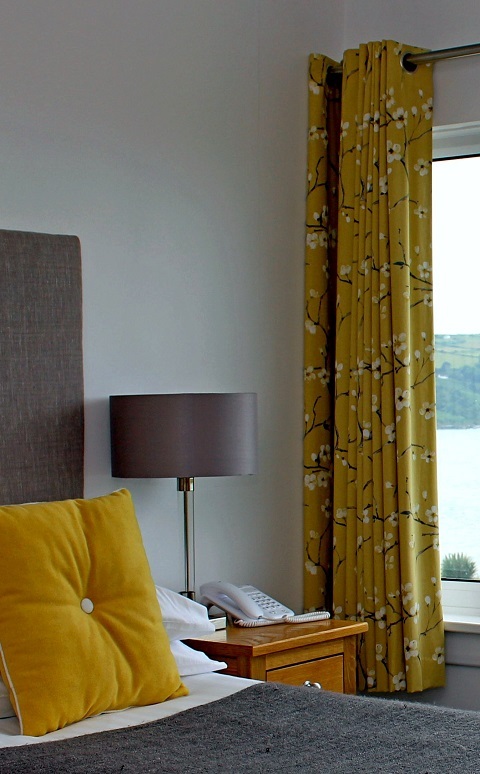 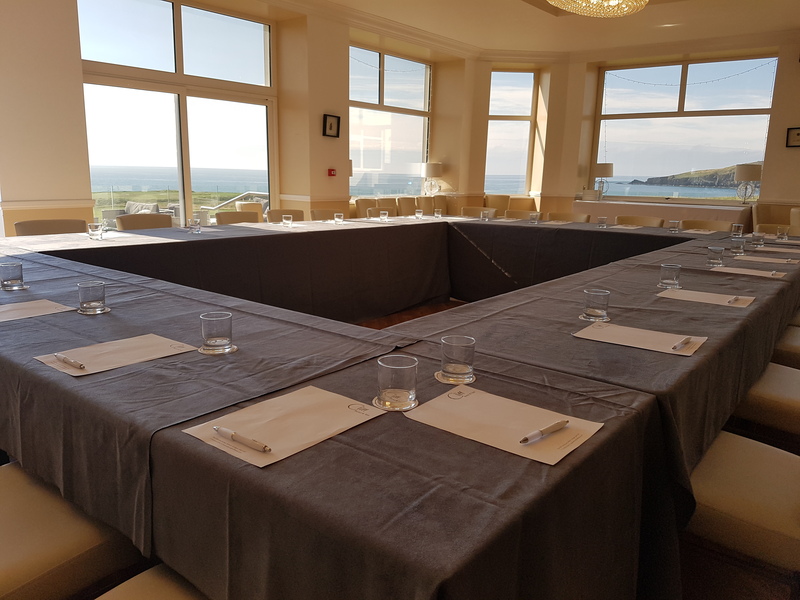 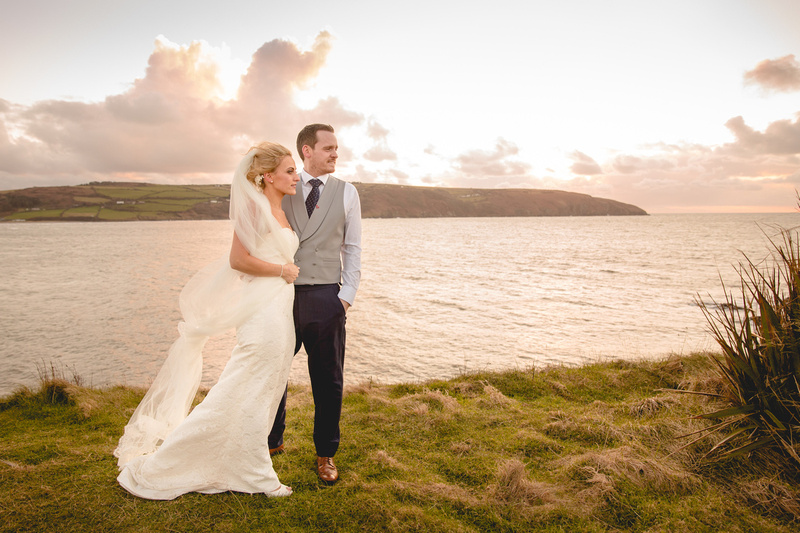 With expansive, beautiful hotel grounds, the Cliff Hotel and Spa is located on the coast of Cardigan Bay overlooking Poppit Sands and Cardigan Island. 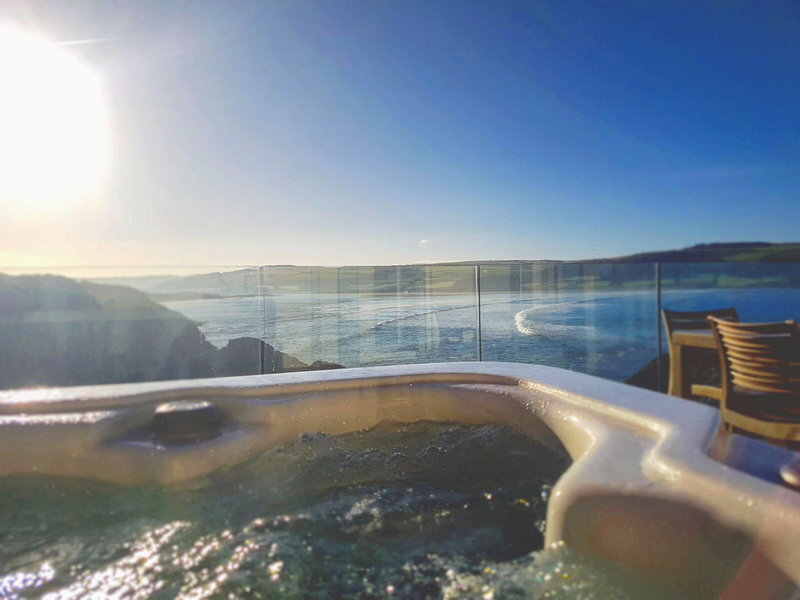 This the perfect holiday destination to explore the West Wales’ beautiful Ceredigion and Pembrokehsire Coast. 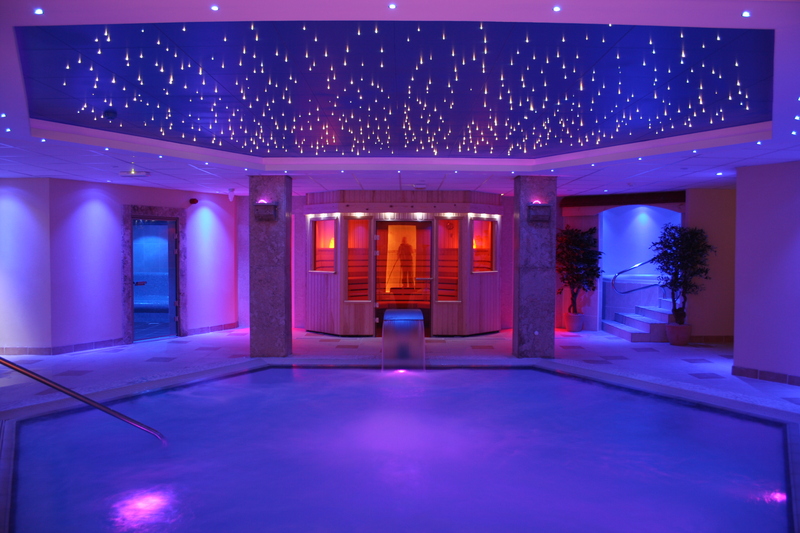 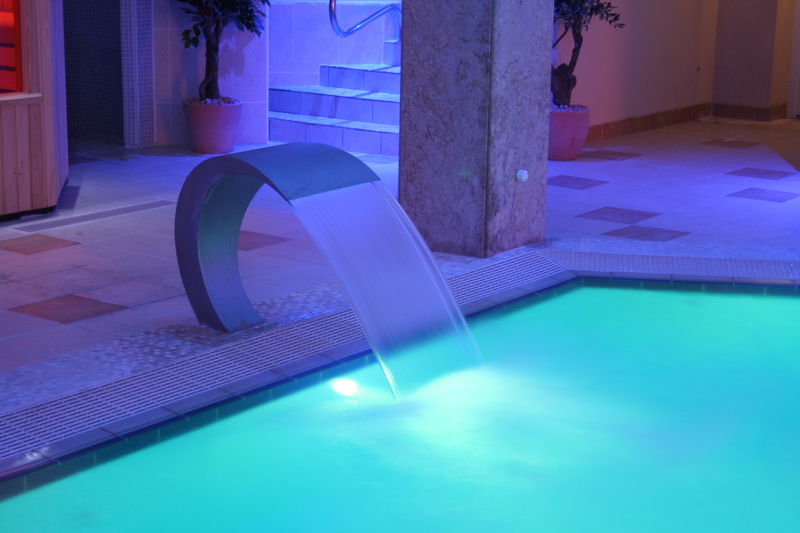 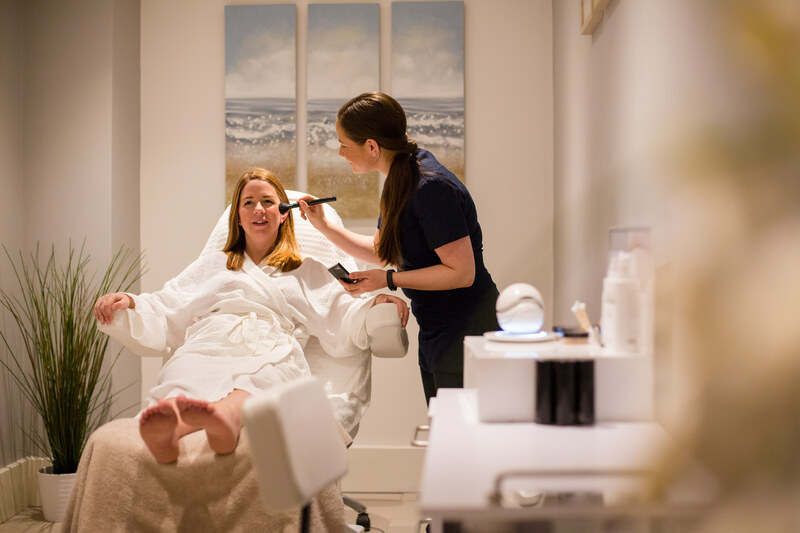 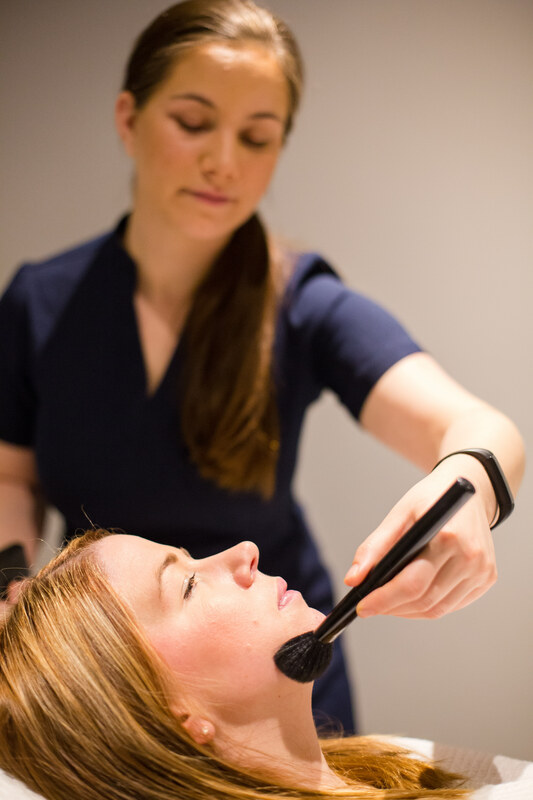 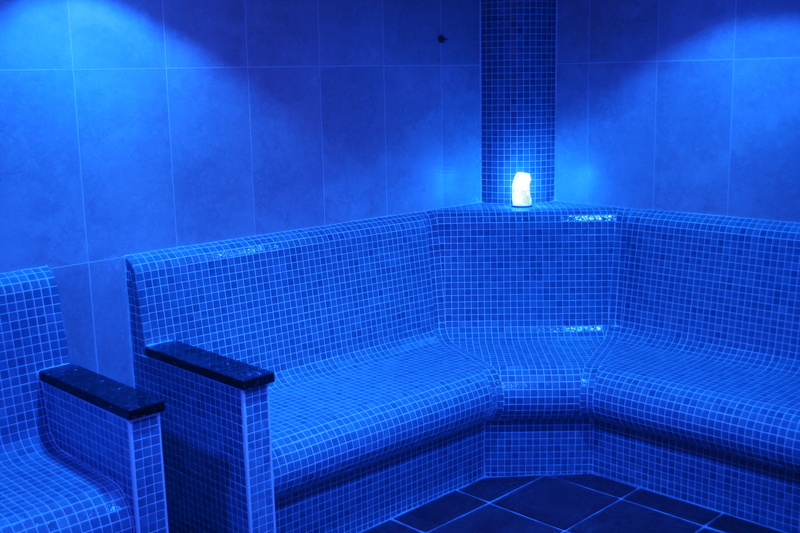 With excellent spa facilities you can unwind and enjoy the facilities and treatments provided at the spa. 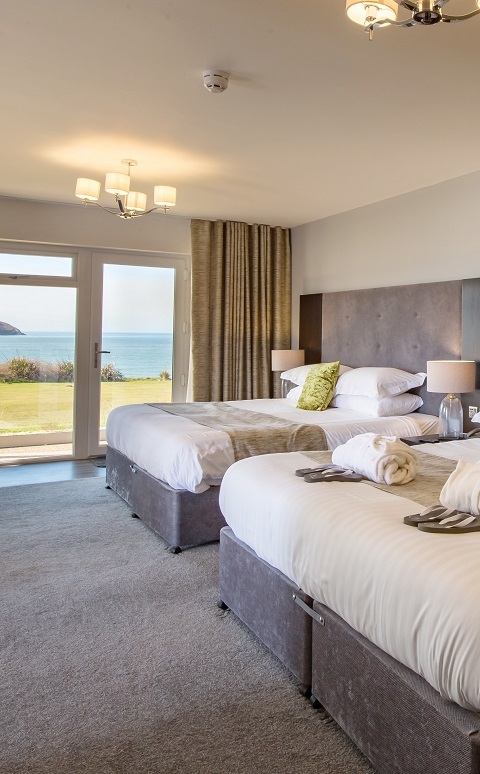 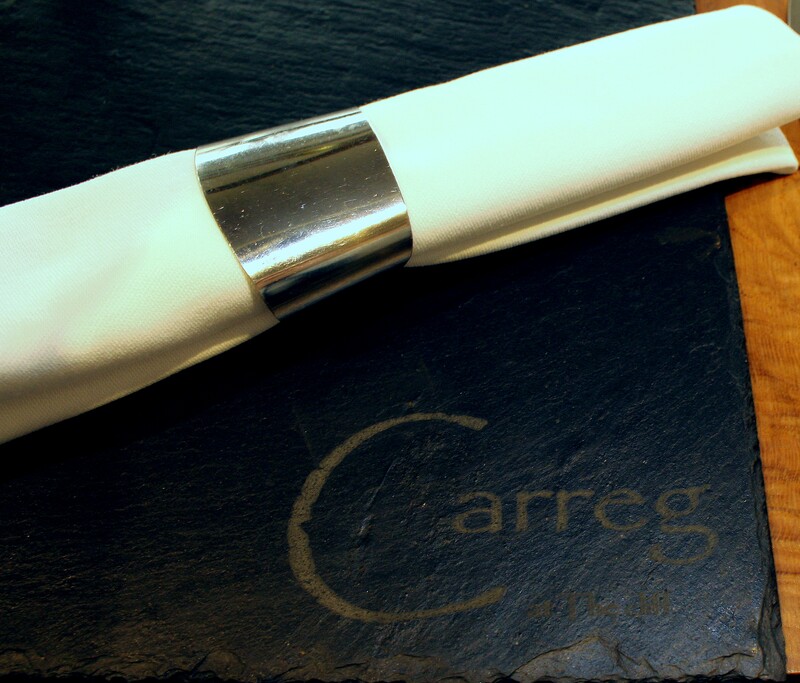 With Cardigan Golf Course nearby, and our 9-hole very own golf course, this is the perfect destination for Golf-lovers to enjoy the game surrounded in a picturesque location on the coast of Cardigan with views of Wales’ best coast, Ceredigion and Pembrokeshire. 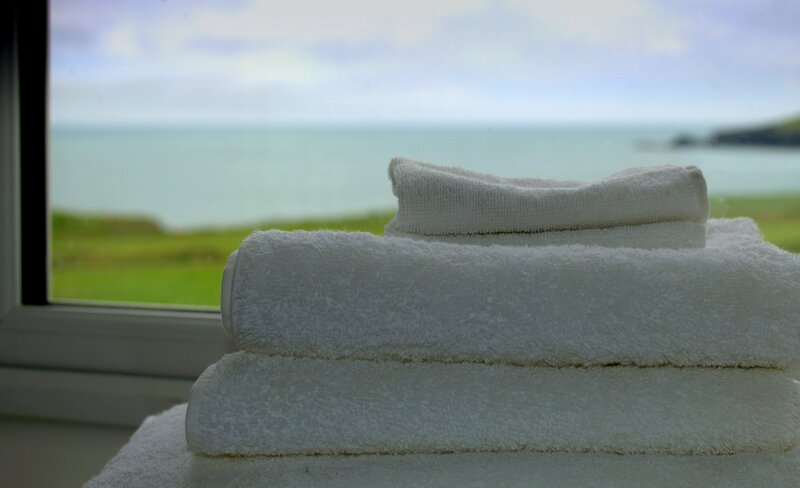 Please be aware that, in order to improve the facilities at The Cliff Hotel & Spa, we are undergoing a period of refurbishment. 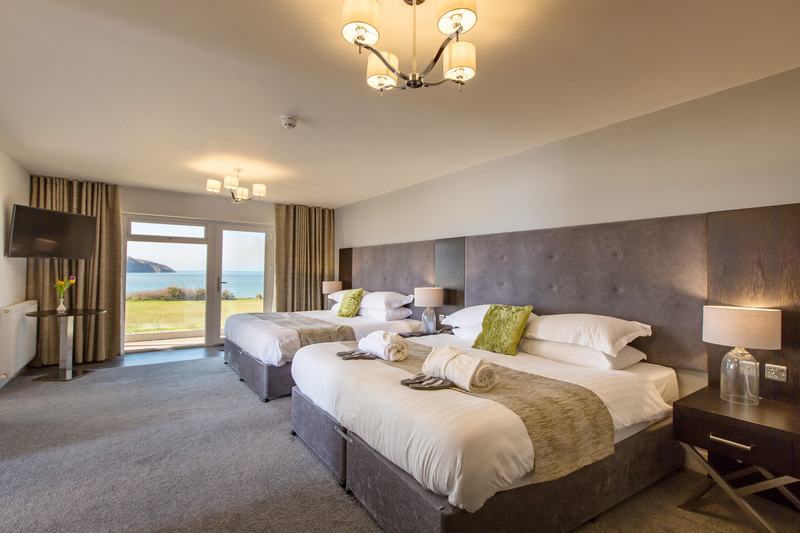 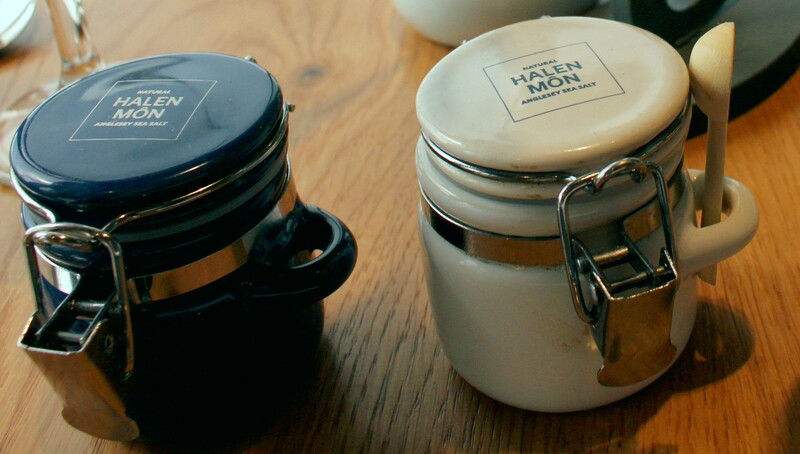 Please be assured that every effort is taken to ensure that this does not impact our guests’ stay and if you would like any further information please get in touch.